Note: All content enabled for downloading is protected by Copyright Law - only users with a valid subscription or granted demo version can use it. When subscription expired please remove all ChromaChecker content from your assets. By downloading any file from this page, you have agreed to this condition. Set of sample measurements collected from various output devices, initial curves for curve generation from production. If you are a novice and have don't have data - download sample set here. European print conditions and TVI based calibration Set of sample measurements collected from various output devices, initial curves for curve generation from production.If you are a novice and have don't have data - download sample set here. Multipurpose control strip for any printing technology. G7 calibration! Single-row versions (4 & 5mm patch width). Minimal control strip dedicated to G7 audits and production monitoring directly from production. Minimal control strip dedicated to TVI audits and production monitoring directly from production. visual (separation bars) Visual version of G7 qualification strip with additional patches. Patch size should be 2 mm larger than Instrument aperture. 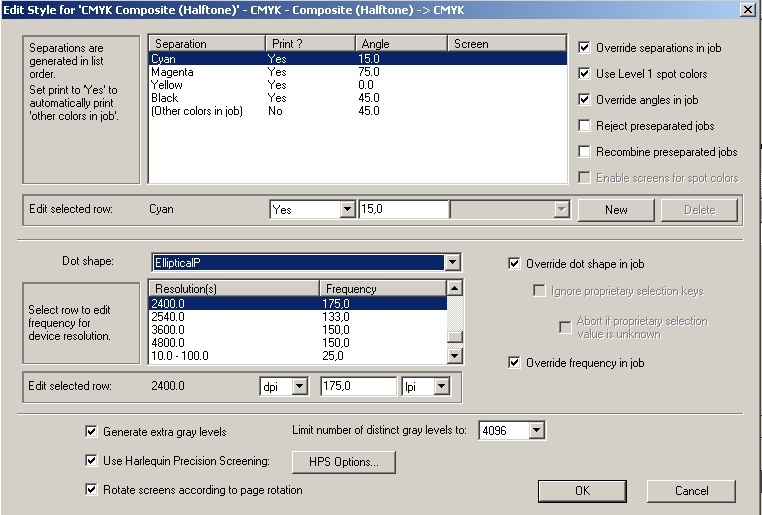 Select size patch according to your instrument requirements. If using a scanning device patch width should be double the instrument aperture. It is recommended to use high contrast technology instead of separation bars. 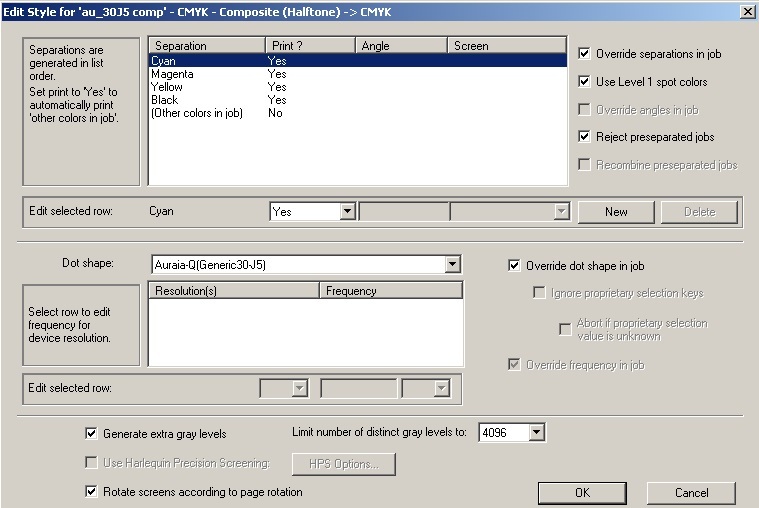 In X-Rite i1 Profiler (demo or comercial version) in advanced mode go to CMYK Printer section, select Measure Reference Chart, next load controlstrip related .rmfx file. Catch XML files allows user to build a Job Template for any instrument supported by basICColor Catch. Standard version for most handheld instruments - various sizes included. H-100 Extra Large Standard layout with extra big patches (20x20mm) for spot mode - dedicated for benchtops, colorimeters, and large aperture devices. Note: CGATS Target definitions are CMYK only while PDF is based on both CMYK and Lab spaces! This is made intentionally to dynamically adopt Target to current device's print conditions. We strongly recommend using PDF for printing. key patches only (42) Basic version rotated to a horizontal position - handy for most hand-held devices working in the scan mode. Patch grid dedicated for Barbieri instruments - additional 6 white patches (top row) will be ignored. all patches (42+4) Full Patch list of I-42, starting CMYK patches required for some instruments will be finally ignored. Ceramic CL-36 ChromaChecker/ LUCIDEON CL-36 is an enhanced set of classic BCRA that consist of 35 ceramic + one synthetic OBA tiles. Ugra/Fogra MW 3 Typical (EU) proof verification Media Wedge - be sure to use exact CMYK values (2 decimal places) from CC patch list file. To learn how to install Chart read manual here. 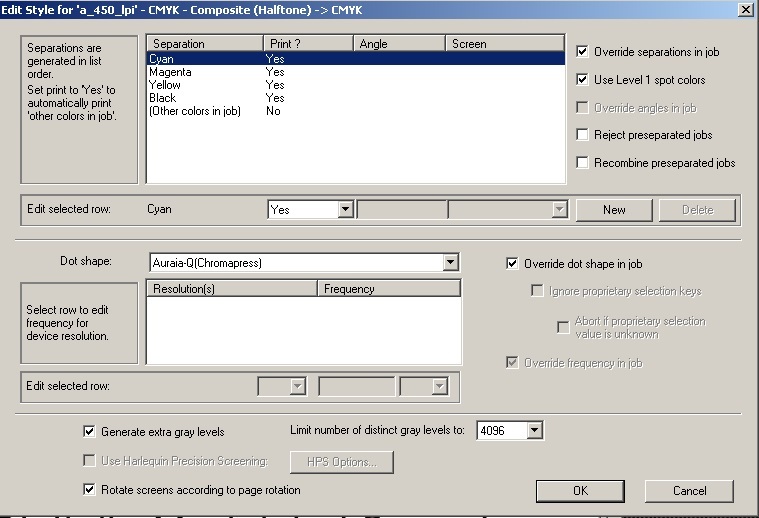 Template for Plate Inspector R strips. A user has to edit the description and RIP file to one-bit with no linearisation or press correction curves. It is highly recommended to generate one-bit strips using your RIP to have identical screening properties. Note: Substrate Inspector requires white/black backer (as described in ISO standards) - be sure to order one. 12x18" single page / NO CM / don't scale! 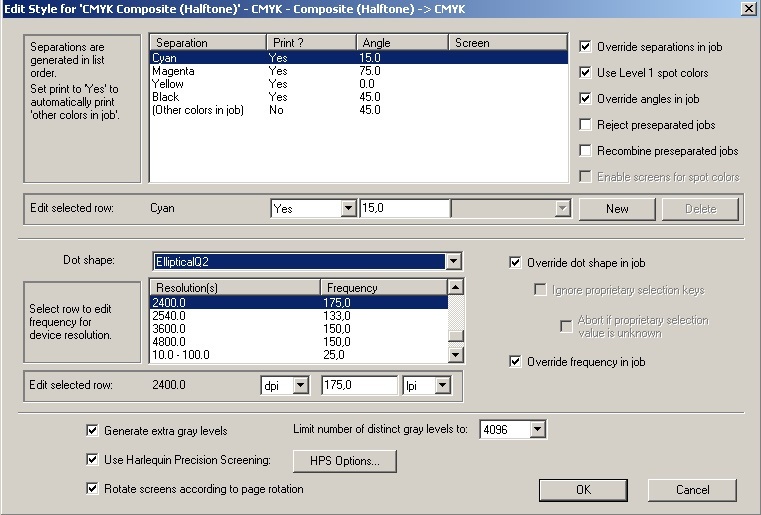 ChromaChecker™ Software for acquiring measurement data.